There is something magical about pretend play. As a child, I remember begging my parents for a calculator that actually printed so I could print out receipts in my play store. I was obsessed with printing receipts and having my parents sign them! So I knew when I had kids we MUST create a fun and easy kids play center for them. 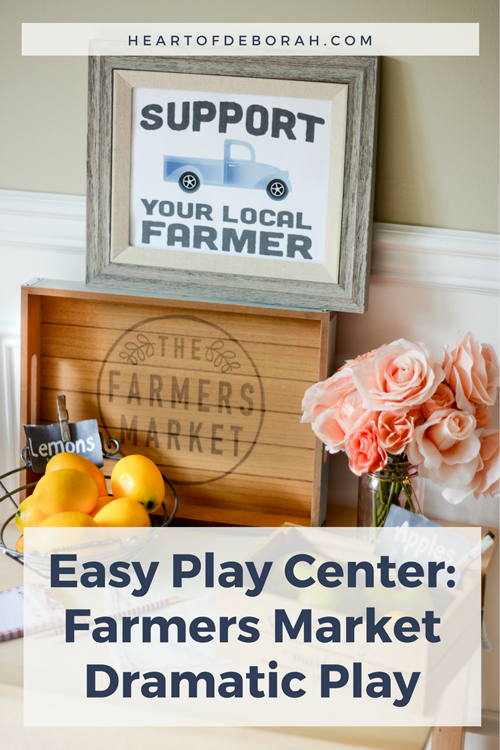 This month we created our own farmers market dramatic play center. We gathered many of the supplies and toys from around our house. We also added a few new ones. 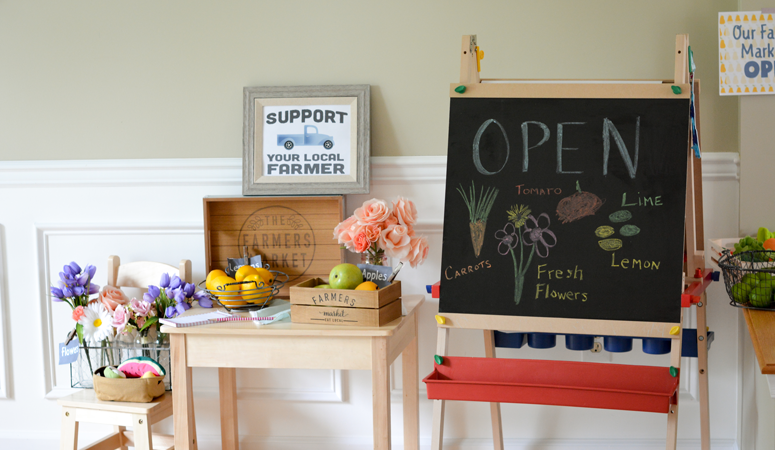 Here are the items we used in our Farmers Market Dramatic Play Center. We set up our food on a ledge in our play room and on our play table. Since I already had a lot of fake limes, lemons and apples we put those in separate baskets. 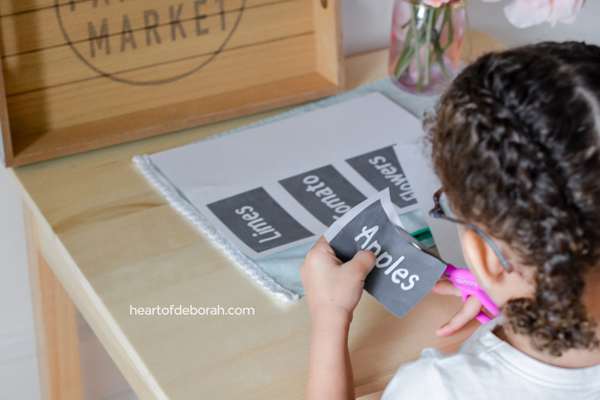 My daughter cut out of the food labels (print yours here) and pinned them on the different baskets of food. 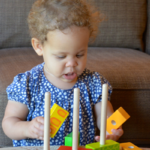 If you want to make this an educational experience involve your child in the process of building your center. They can help sort the fruits and vegetables and cut out the signs. 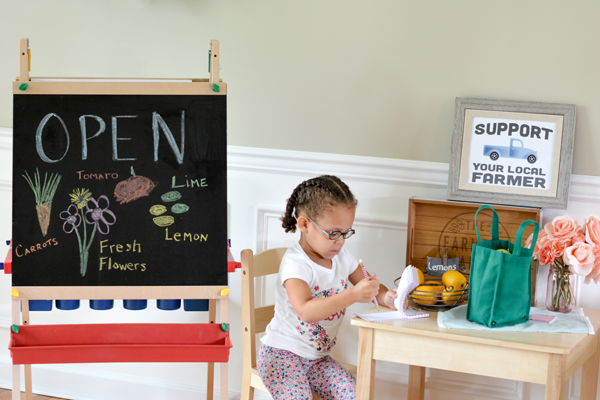 Izzy also helped me draw different fruits and vegetables on our chalkboard easel. Our kids loves to go shopping at our farmers market. As I’ve said before, make it as complex or simple as you’d like. Kids don’t need the most expensive toys or set up to have fun! 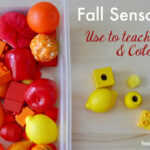 I’ve seen fake food at the dollar store that is a nice alternative to expensive play food. Use baskets or bins from around your house and and you are set. 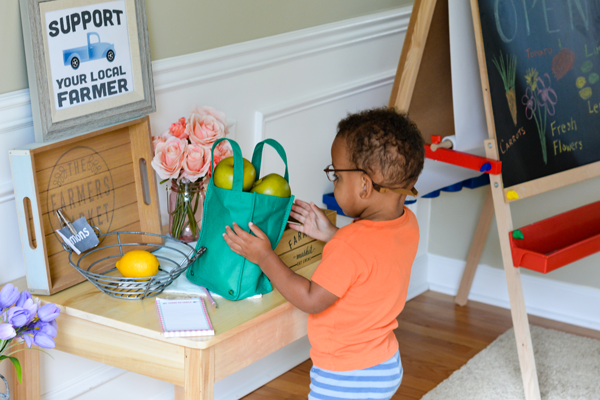 Have you set up any dramatic play centers in your home? What is your favorite food to shop for at the farmers market? 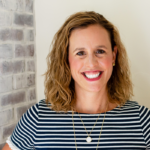 I’d love to hear about your inspirational kids play centers in the comments below!